Miele vacuums are high-quality cleaning machines renowned for their reliable track record. If you’re trying to get your floors looking spotless, Godfreys stocks a great range of Miele vacuum cleaners. Find the perfect make and model for your home by browsing the products below. We offer free delivery on all online orders over the value of $99! Godfreys has high-quality Miele vacuum cleaners at amazing prices. Miele is a premium European brand that has upheld a tradition of producing excellent vacuums for decades. Known for their power and long-lasting performance, all Miele models are popular with customers who come into our retail stores. Miele bagged vacuums are built to exceptional standards. Once your Miele vacuum bag has been filled to capacity, replacement bags are easy to source using the Godfreys Accessory Finder. 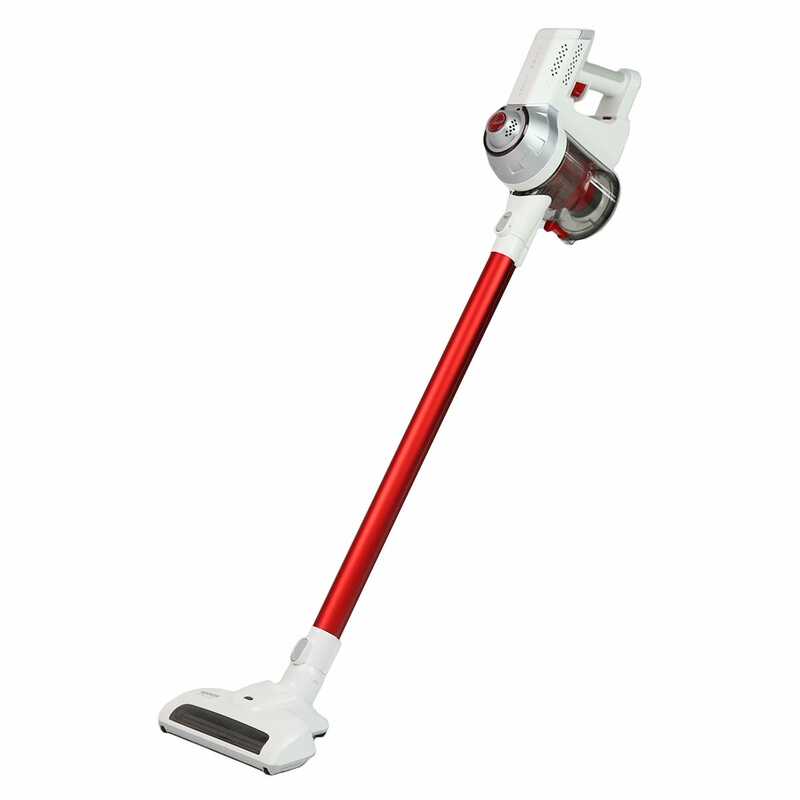 Prefer the easy portability of an upright vacuum? Miele's upright vacuum cleaner range features efficient cleaning machines with strong suction power. To help you decide on the best model for your home, you can read our Upright vs Barrel Vacuum Cleaners article on the Godfreys blog. For those with animals around the house, Miele also provides a popular range of pet vacuums. Built to take the hassle out of picking up cat and dog hair, these vacuum cleaners can be used on floors and upholstery. They’ve been especially designed to remove pet hair with the help of a turbohead floor tool, and can even be used to groom your cat or dog! We try to stock a full range of Miele vacuum cleaners so you can always find a model to suit your exact needs. 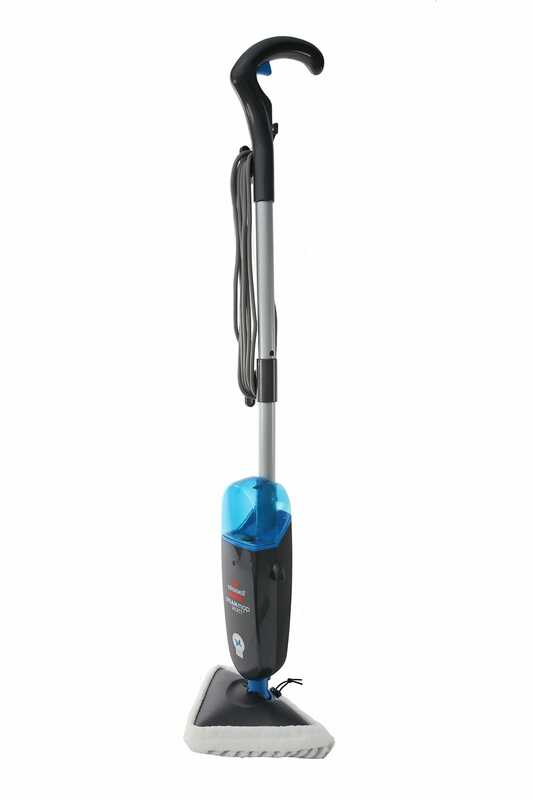 Some models are ideal for hard floor cleaning, while others have motorised powerheads to help you remove deeply embedded dust, dirt and pet hair from your floors. Miele vacuums are also great for allergy and asthma sufferers as they can remove excess dust and dirt from your home. To prevent any allergens from escaping after they’ve been collected by your vacuum cleaner, bagged Miele vacuums are designed to keep all those nasties sealed away in an airtight vacuum bag. If you choose to buy a Miele vacuum cleaner, you can rest easy knowing that Godfreys provides a full range of Miele accessories. We ensure our Miele machines are sold at amazing prices all year round, and we also offer free nationwide delivery on all orders over the value of $99 when you shop online. 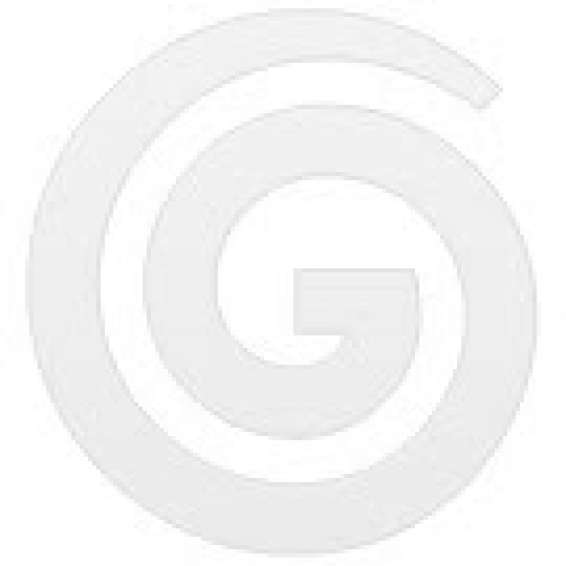 To find Miele vacuums at great prices, visit Godfreys today, your local vacuum and cleaning experts!